2019 Ford Ranger FX4 vs Toyota Tacoma: Which Truck Is Better Off-Road? Is the Chevy Colorado ZR2 Bison GM's Ranger Raptor Fighter? Triggrcon is a 4 day event in Bellevue, Washington. It will include a range day and industry day open to media and industry attendees and the final 2 days for enthusiasts. 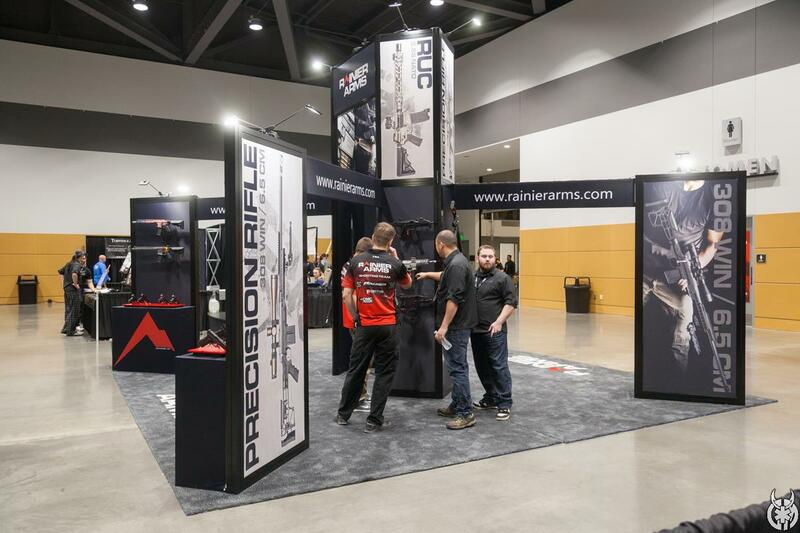 Triggrcon will showcase the newest, most innovative companies and products in the tactical firearms industry. The conference will be capped in exhibitors and attendees to maintain an intimate and exclusive environment. Triggrcon builds on existing relationships while fostering new partnerships. With several leading companies coordinating major product launches for the show for 2017, the buzz created will be epic for the show. Media and industry attendees will experience a coordinated effort of manufacturers not seen at other shows while firearms enthusiasts will have a gateway into a show that normally is only offered to industry professionals. Traditional Archery: Practice EVERY Day! Live: Canik TP9SF Elite 9mm Pistol First Look!